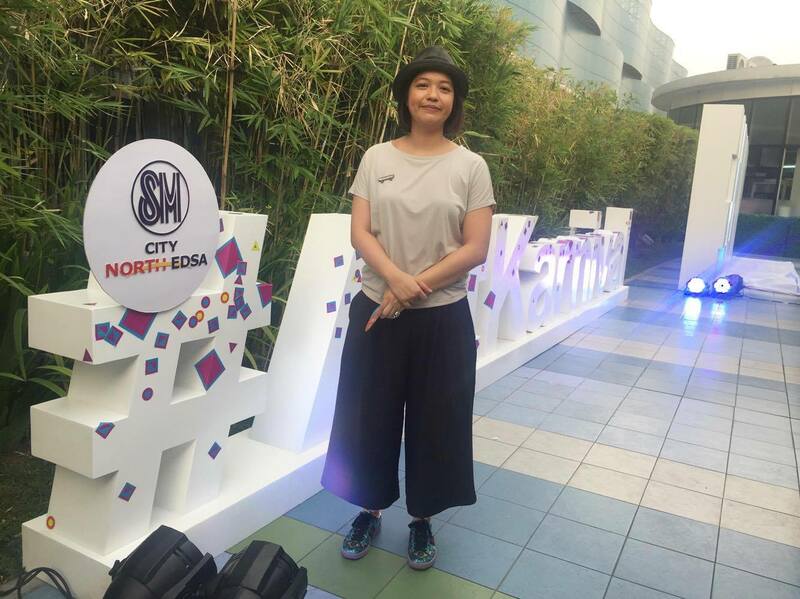 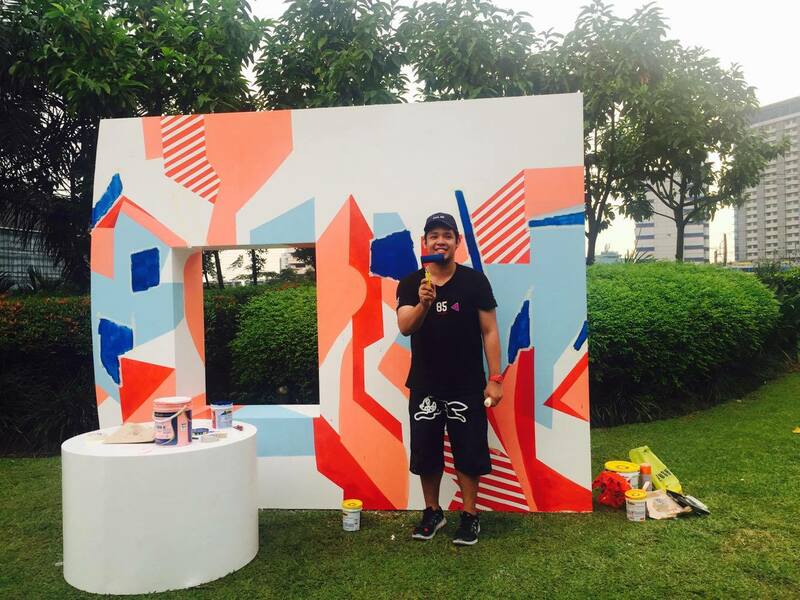 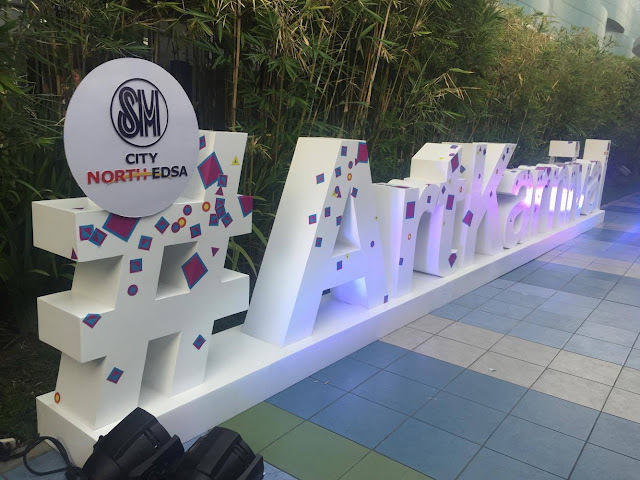 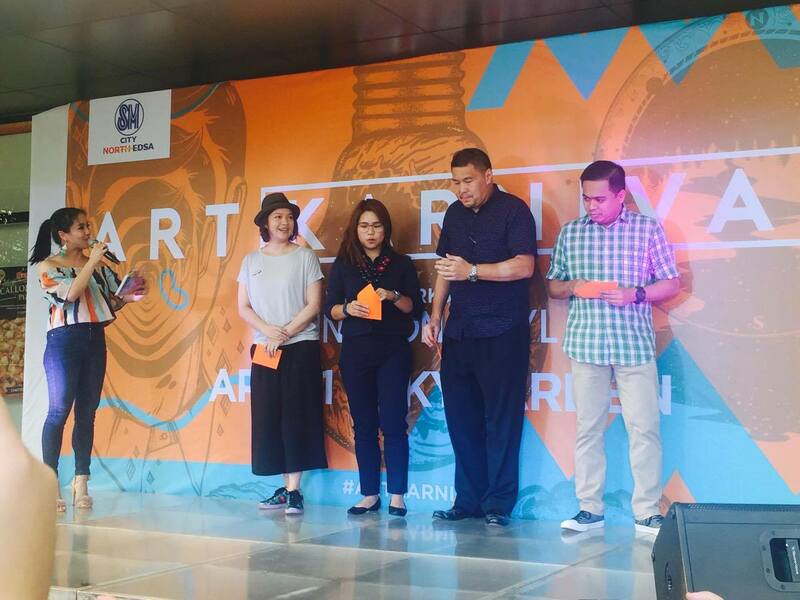 Art Karnival is the latest Summer treat of SM City North EDSA to its mall-goers. 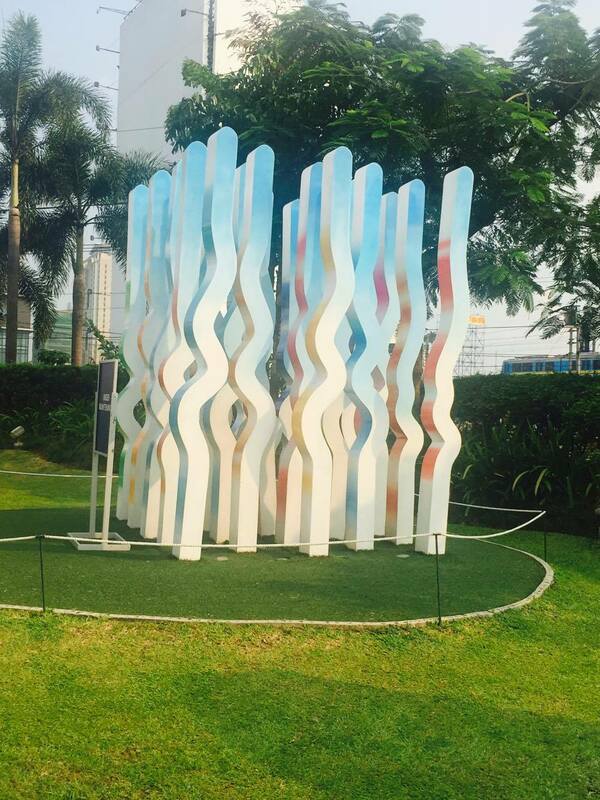 Recently launched at the Skygarden, Art Karnival is a series of art installations around Skygarden. 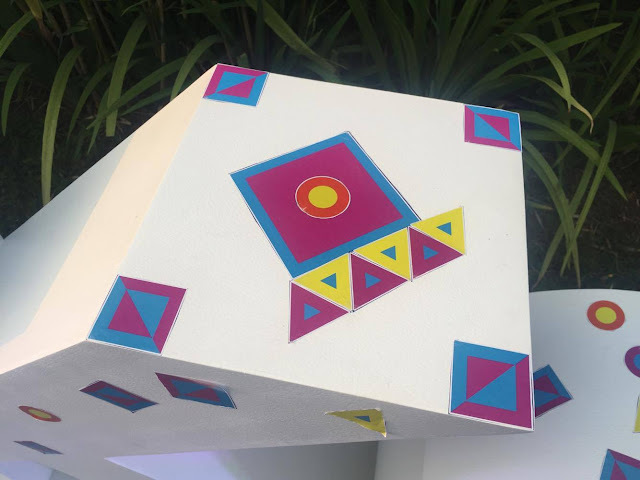 It is both fun and interactive exhibit that enhances creativity and aims to allow mall-goers to experience what its like to be a part of "art." 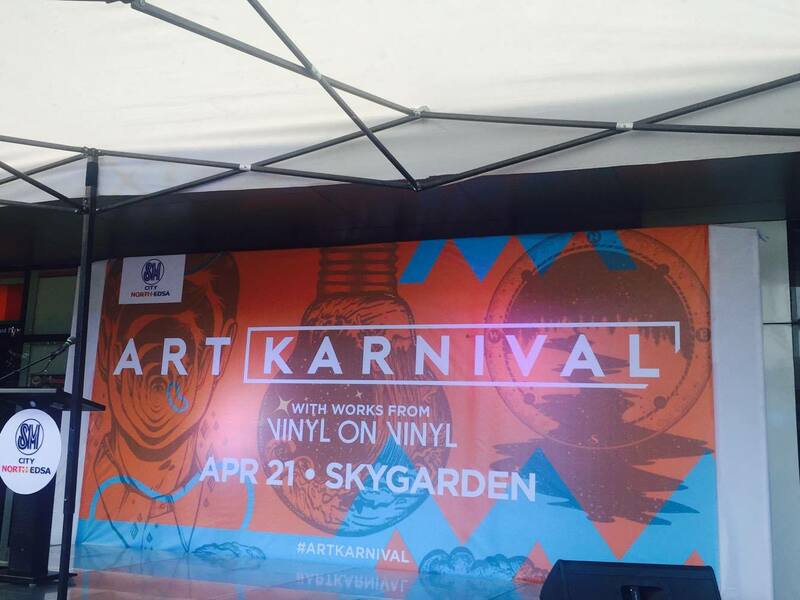 The Art Karnival is a partnership with Vinyl on Vinyl (VoV), a hip contemporary art gallery in the city. 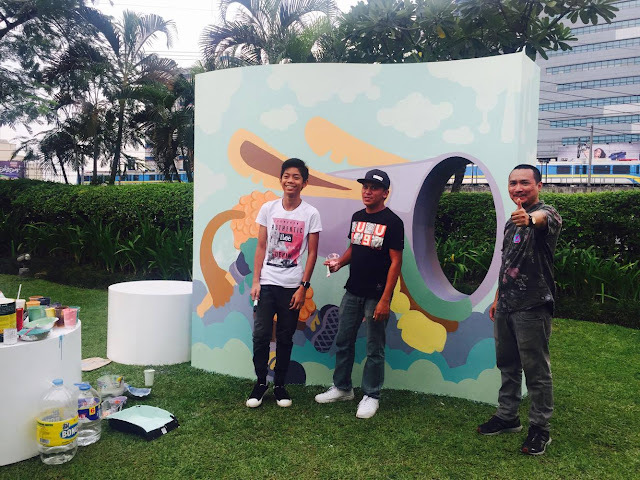 Gaby dela Merced of VoV encourages the mall-goers to take part and discover the art installations around Skygarden. 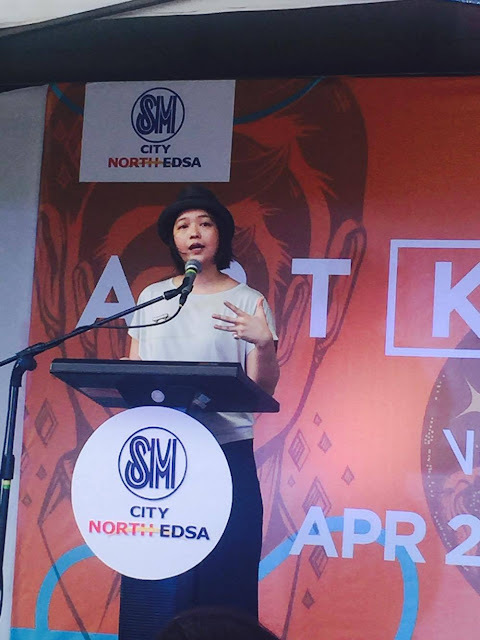 She also mentioned that during the length of the exhibit- April 21 to June 12, 2017, there will be activities and surprises that the mall-goers can take part of in the Art Karnival area. ... and here's what they did to the stickers --- aside from the special guests, members of the media and the rest of the SM City North EDSA team followed their creative vibe and decorated "Art Karnival."